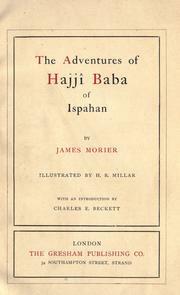 A British diplomat and author noted for his novels about the Qajar dynasty in Iran, most famously for the Hajji Baba series (Wikipedia). 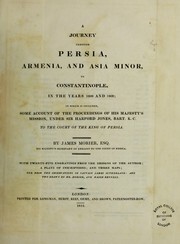 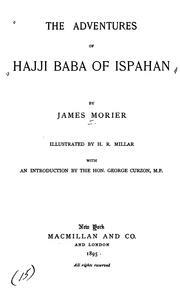 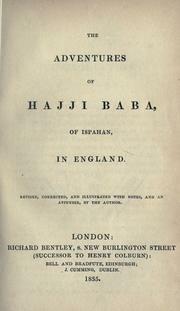 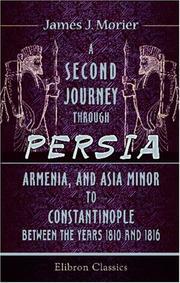 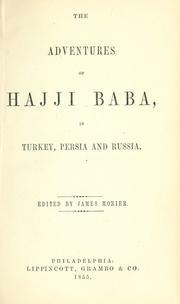 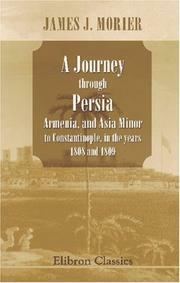 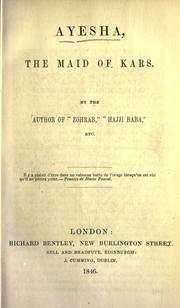 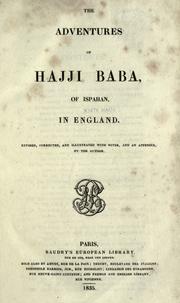 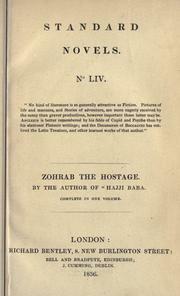 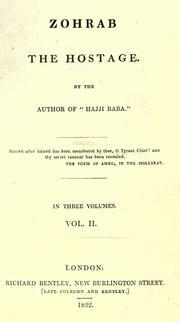 The adventures of Hajji Baba: in Turkey, Persia and Russia. 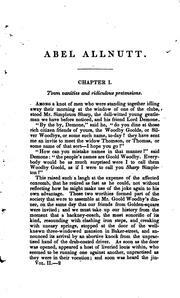 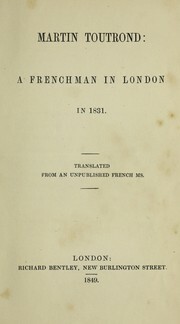 Martin Toutrond: a Frenchman in London in 1831. 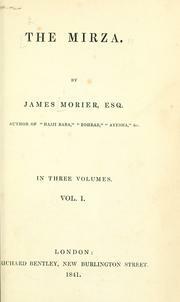 Translated from an unpublished French ms.
Are you sure you want to remove James Justinian Morier from your list?